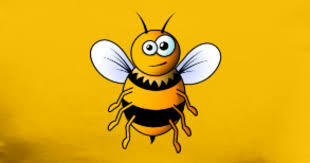 Once again The Hive Honey Shop in London has chosen us to provide their full Phone automation IVR recordings, from On Hold Messages to Comfort queue messages. Including open and closed hours messages and special offers. The Hive Honey Shop™ established in 1992 is an entire Dickensian styled shop devoted to just bees and honey, with the largest selection of English and international honeys in the country! We produce unpasteurised artisan honeys from our own Surrey Bee Heaven Farm and various London and UK city locations. Call them up to order your honey and listen to our work or why not visit their website for more information about them.